Somersby combines sharp lines with simple shapes to create a design that suits both contemporary and traditional settings. 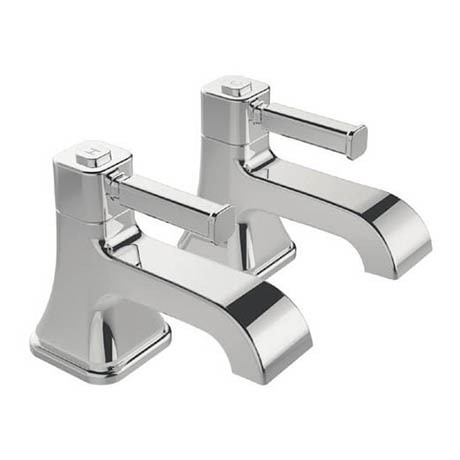 This pair of basin pillar taps features a stylish lever handled design, the tap is crafted using high quality materials and finished in glistening chrome. Heritage offer a 5 year guarantee covering manufacturing faults. Same opinion as for the bath pillar taps.